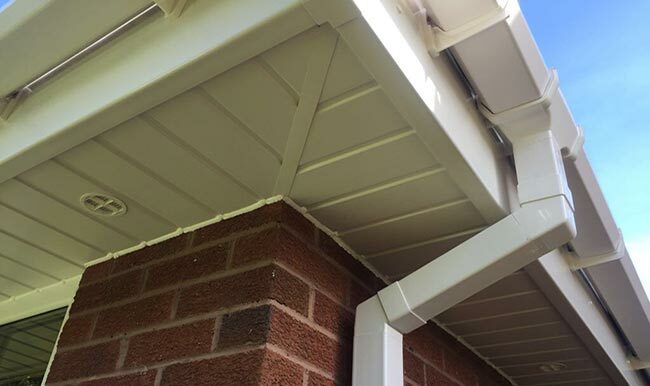 With the regular downpours of rain in Preston, it’s important to ensure that your property’s guttering is equipped to effectively drain rainwater. 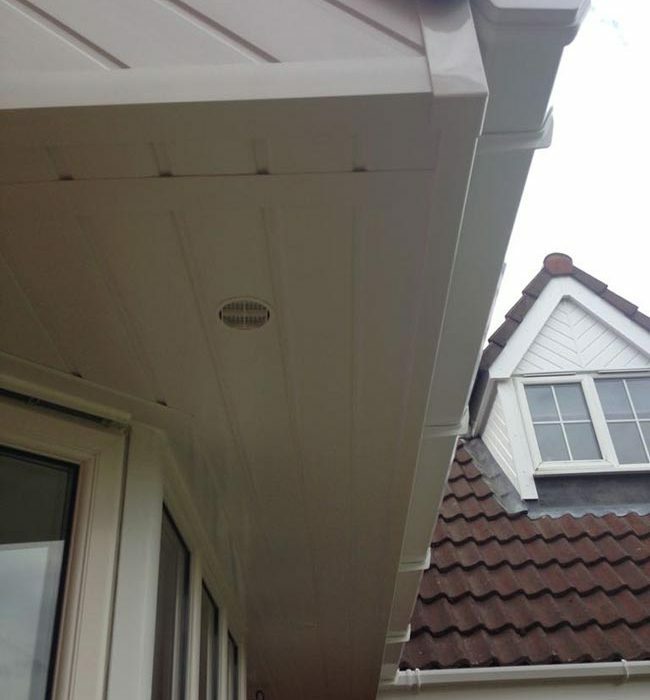 Guttering is a fundamental part of every property for the effective drainage of rainwater from the building. Without well-functioning gutters and downpipes, this can become a real issue. 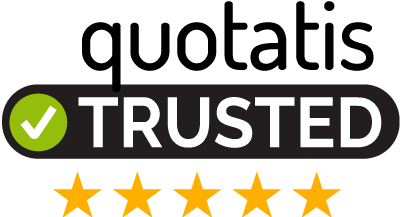 If neglected, your guttering can cause all manner of problems – from blockages caused by leaves and debris to mould growth and structural damage. 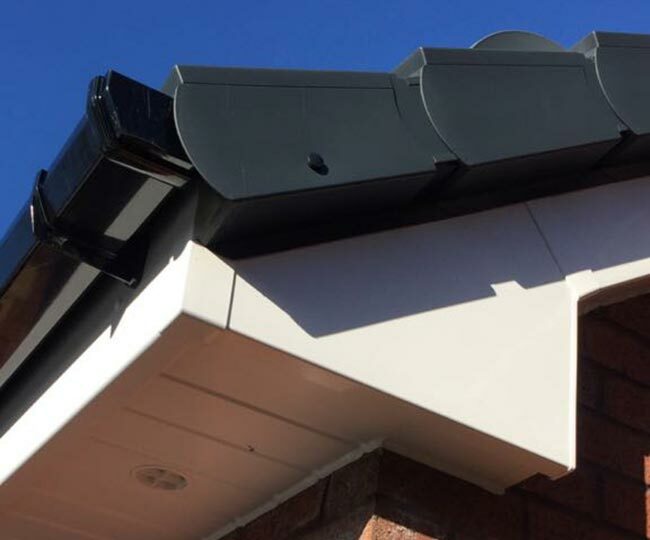 Our team of experts here at Direct Cladding of Preston can help with the installation, maintenance and repair of your guttering. And as roofing experts, we really are a natural choice for dealing with all elements of the job in question. 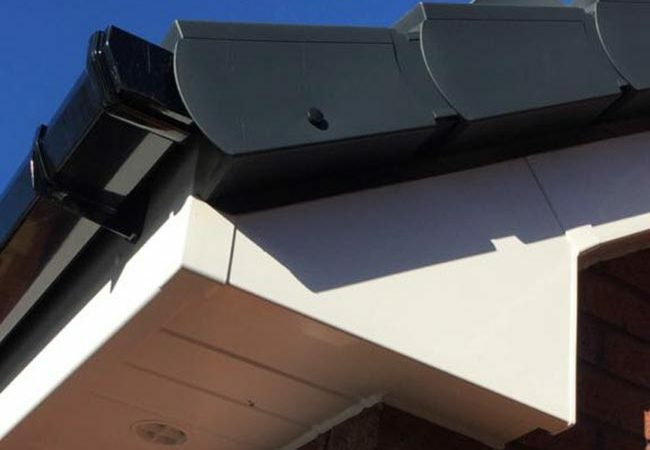 In terms of materials, we use uPVC for downpipes, but also use other materials, such as iron, aluminium and PVC, for particular projects, depending on your requirements. Why invest in the guttering of your building? You’ll ensure that rainwater drainage is as effective as possible. 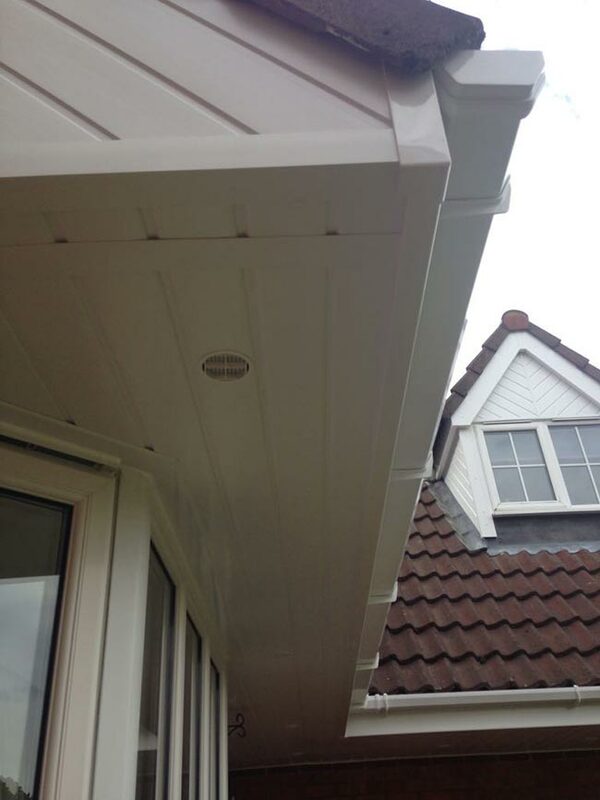 With high quality guttering, you’ll improve the look of your building. You’ll prevent more sinister problems arising, such as blockages, mould growth and structural issues. You’ll gain the peace of mind that your property has the capacity to function as well as possible. You’ll increase the value of your property.